It must be replaced when necessary, and should not be cleaned and reused. 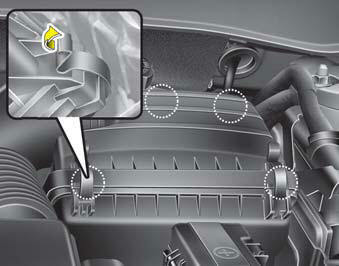 You can clean the filter when inspecting the air cleaner element. 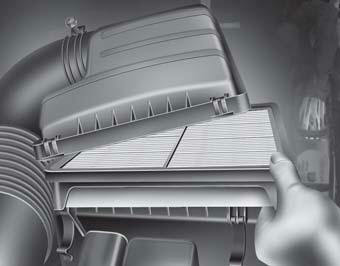 Clean the filter by using compressed air. • Use a HYUNDAI genuine part. 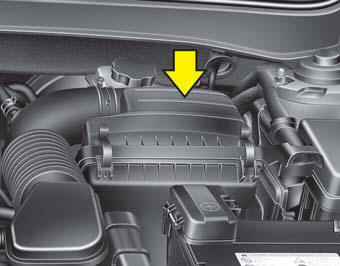 Use of non-genuine parts could damage the air flow sensor.